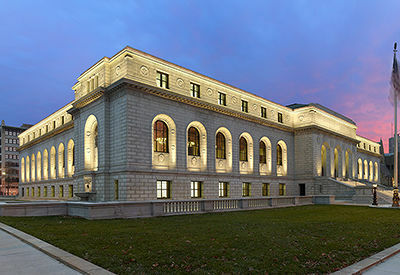 As some of you may know, my first job as a librarian was Director of the Library at Joliet Correctional Center in Joliet, Illinois. At the time, Joliet had the dubious honor of hosting not one but two maximum security prisons. 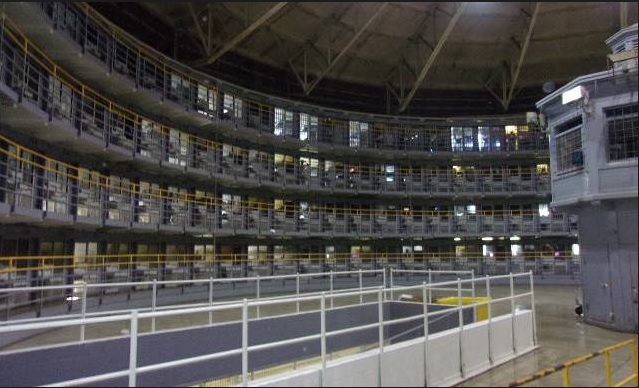 Joliet Correctional Center (where I worked) held mostly first-time offenders and men considered low risks to act out violently or try to escape. Stateville Correctional Center hosted long-term offenders who posed obvious risks for acts of violence and/or flight attempts. A Web search did not turn up an explanation for the “Monkey Hill” nickname, but proved that the nickname has been in use for most of the term of the cemetery’s existence.